Photo 2 Yarmouth but where? Photo 9 - holiday photo is this Yarmouth? 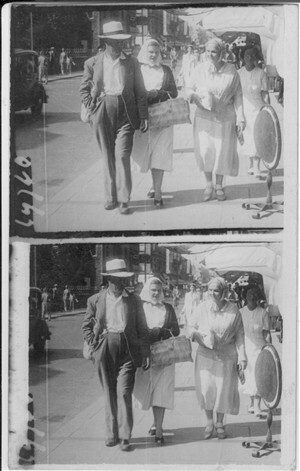 My Mother visited Great Yarmouth with her parents in the late 1930s and these are some of the photos. 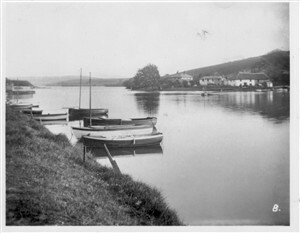 I also have some other walking picture photos but I'm not sure that they are of Yarmouth. If anyone has any further information on where the photos may have been taken at Yarmouth I'd be very happy. 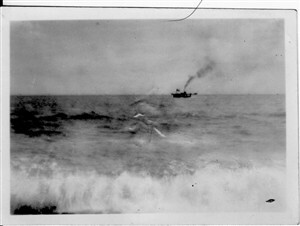 Photo 1 was taken of one of the Belle steamers I think it may have been called the Southern Belle? 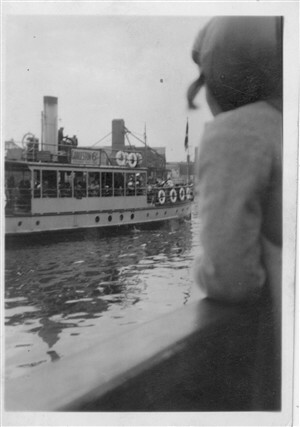 If anyone can provide further information on where the photo was taken or the steamer I'd love to know. 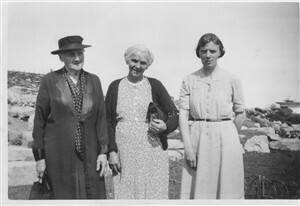 Photo 2 is labeled as Yarmouth but I have no idea where it was taken. Does anyone have any ideas or suggestions? 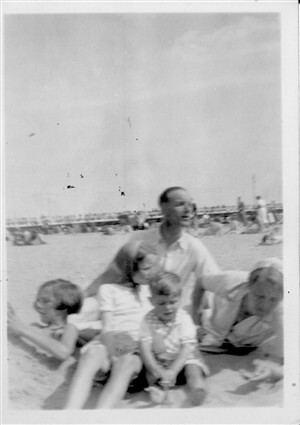 Photo 3 is labeled as The Sheraton family on The Sands at Yarmouth - I'm assuming this is next to Marine Parade? 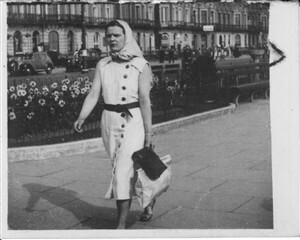 Photo 5 - Dorothy Harrison walking down Marine Parade Yarmouth - I think this was taken around 1938 - does anyone recognize the location? 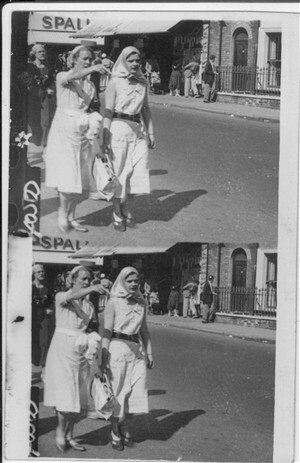 Photo 6 - Dorothy Harrison and Mrs Sheraton walking down Marine Parade - this is a Walking Picture - perhaps again someone recognizes where it was taken. Again this was probably 1938. 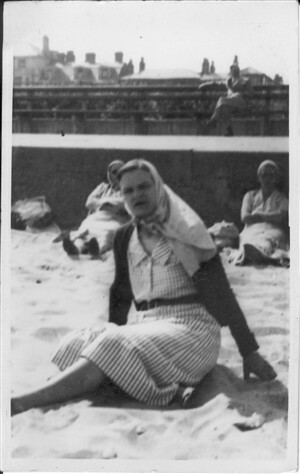 Photo 7 - Dorothy Harrison Yarmouth, does anyone recognize where abouts on the sands this was taken there are some houses in the background? Photo 9 - Holiday photo is this Yarmouth - I've investigated this photo and it appears to be taken in front of some rockery gardens and possibly further up above sea level, as you can see part of a building, but I'm not sure that it is Yarmouth. This page was added by Lilian Coulton on 01/06/2018.